Sony brought some sleek new devices to MWC, but we were surprised to see nothing truly groundbreaking - specifically, a lack of quad-core CPUs. 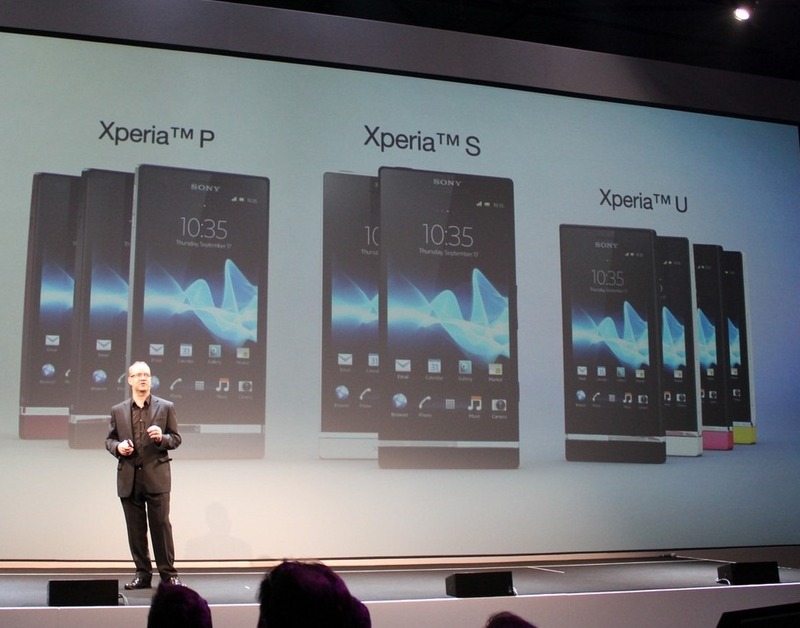 CNET Asia got a few minutes with Stephen Sneeden, product marketing manager for Sony Mobile, and he clarified the companies stance, saying that we likely won't see quad-core phones from the company until early 2013. "We're going to join quad-core when we feel that the performance matches the battery efficiency," he said. "Because right now we don't feel that is there. What we are going to be doing in the second half of the year is moving to the Cortex A15 architecture, which we feel outperforms the current quad-core architecture. "You'll see in 2013, as we're evaluating the quad-core performance where it makes sense, where you're not suffering in quality and the performance truly is there, and there really is something that demanding applications need," he contiuned." That's when we make the right move to quad-core." The "quality, not quantity" argument is one I support 99% of the time, and I can certainly see his points. But in my eyes, the company seems to essentially be saying they're not interested in the flagship end of the market, where power reigns supreme and battery life is generally seen as a secondary (albeit still important) consideration. Further, thanks to NVIDIA's pushing, quad-core apps are already starting to trickle out, and look damn impressive; Splashtop THD springs immediately to mind, as do numerous Tegra 3 games we've seen.